Mega Sale! 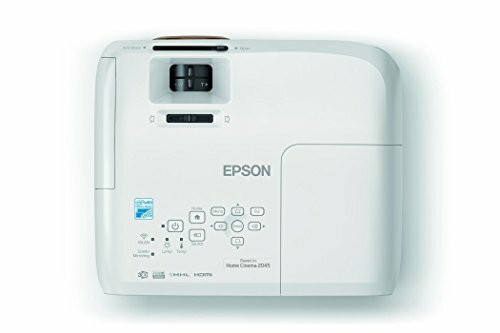 Save 25% on the Epson Home Cinema 2045 1080p 3D Miracast 3LCD Home Theater Projector by Epson at My Daily Scanner. MPN: V11H709020. Hurry! Limited time offer. Offer valid only while supplies last. 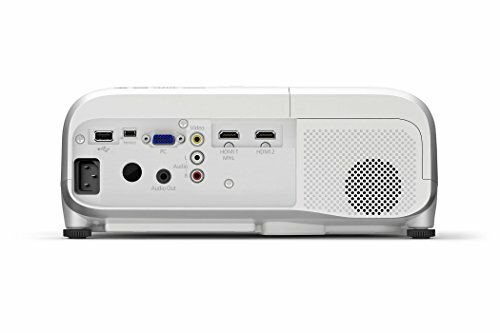 The Home Cinema 2045 wireless projector is designed to be your home entertainment hub, delivering Full HD 1080p content from an array of devices. 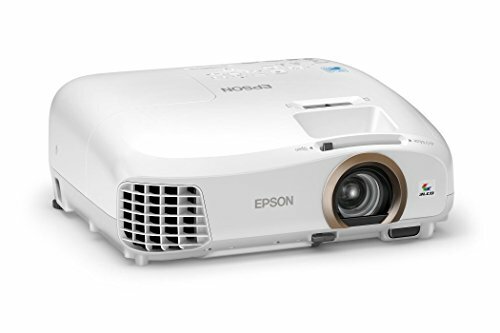 The Home Cinema 2045 wireless projector is designed to be your home entertainment hub, delivering Full HD 1080p content from an array of devices. 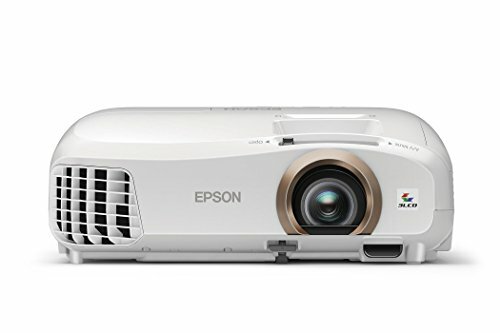 Offering up to 3x Higher Color Brightness than competitive models, Epson 3LCD projectors ensure vibrant images. 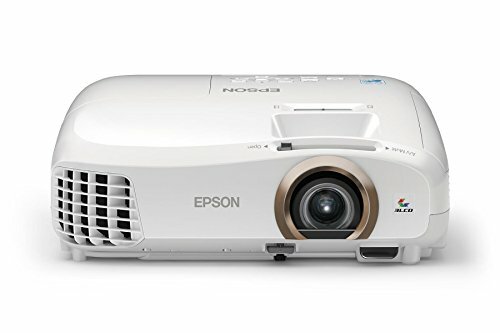 The projector features up to 35,000:1 dynamic contrast ratio, advanced image processing, plus 2200 lumens of color brightness and 2200 lumens of white brightness. Enjoy HD movies, games and more with two HDMI ports and MHL, or wirelessly stream content via Miracast and Intel WiDi. 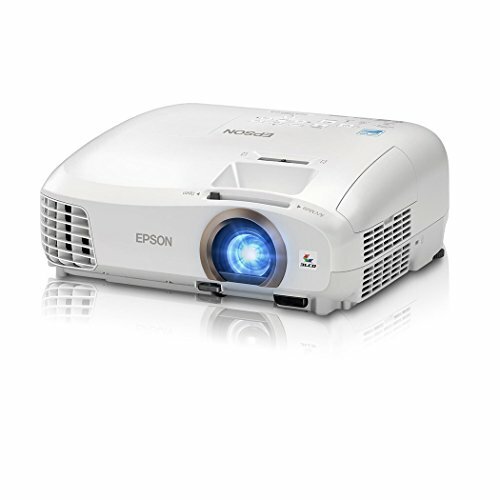 Use your Blu-ray Disc player, gaming console, streaming device, tablet or smartphone and project up to 300".